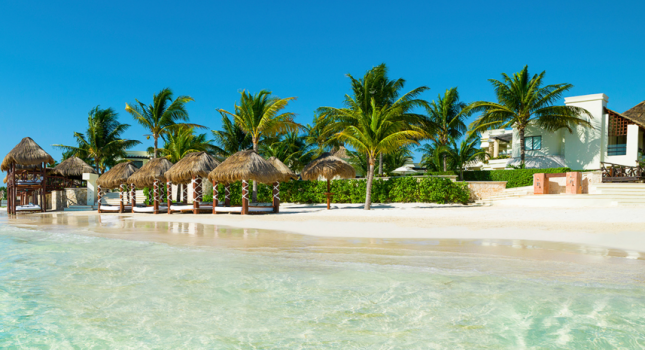 Among the many other travel deal offers from all over the world, you can find today some pretty amazing family oriented luxury hotels by Karisma on the beaches of Mexico from $254 per night. Travel through March 31 2016 and enjoy all inclusive services for less. You may also find here a getaway to Costa Rica for a whole week with SUV rental from $1,099 per person, 7 nights cruise to Mexico in an ocean view cabin with Holland America for $689 pp, Australia flights with Air New Zealand from $1,113 r/t. Hurry, the best offers sell out first! There are three Karisma luxury hotels on sale, the Azul Beach Hotel, the Azul Fives Hotel and the Azul Sensatori Mexico. You can find spacious family suites at these high end resorts and get gourmet meals 25 hours a day, all drinks, including premium beverages, an exciting Nickelodeon playhouse for kids as well as numerous personalized services. 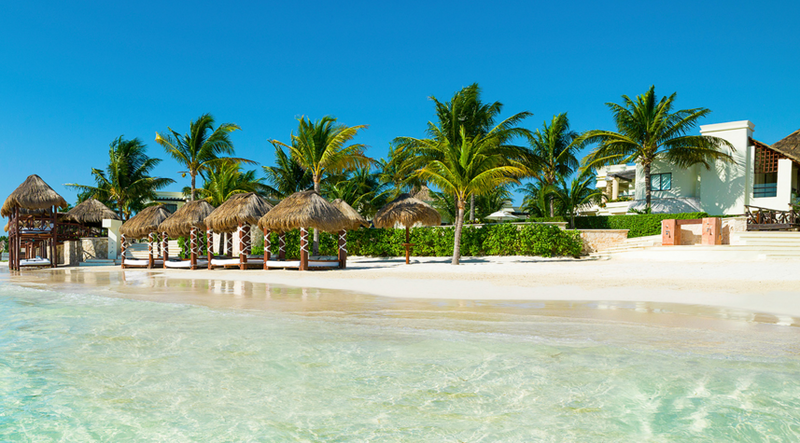 If this is not the right hotel for your budget, you should pick some of the providers from the box and compare their prices for other Mexico beach resorts – or whatever you are looking for. This entry was posted on Wednesday, January 6th, 2016 at 1:25 pm and is filed under Hotel Deals, Top Deals. You can follow any responses to this entry through the RSS 2.0 feed. You can leave a response, or trackback from your own site.